The first thing that you have to do is selecting the best color for the decorating the trees and bushes. 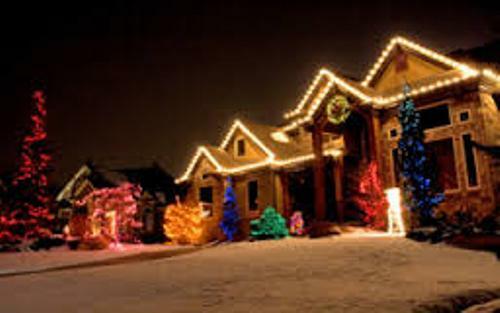 In most cases, the Christmas lights are available in various colors. It can be in red, blue, orange, white, yellow, orange, green and many more. You can bring cheerful mood by mixing the colors. If you want a uniform look, you can choose a single color. If you want to make it cheerful without exaggerating the effect, you can choose two color combinations. 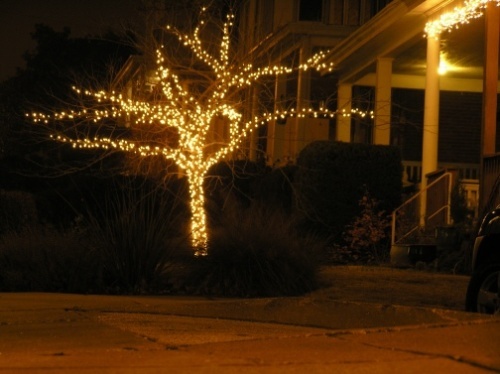 For instance, you can hang the orange and white Christmas lighting for warm feeling. Now decide the style of the Christmas light. The holiday season will be superb if you pick the multicolored one. It can be in mini or large style depending on the effect that you like to evoke in the space. Make sure that the lighting is suitable for the outdoor area. 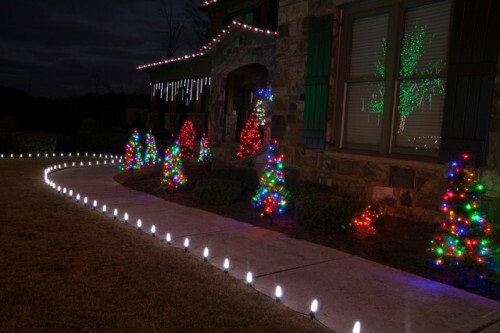 Don’t use the indoor Christmas lighting for the outdoor. 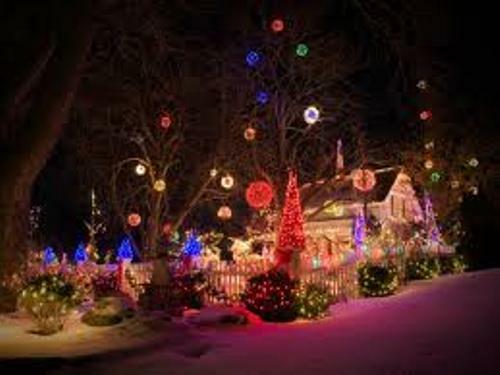 Before you wrap the Christmas lights on the trees and bushes, you can plug the lights to make sure that they are working. This preparation is very important for it will give you clue how the buses and trees will look like when you place the lights on them. Now you can start the installation of the Christmas light all over the bushes and trees. You can spread the lights from the bottom to the top part of the trees and bushes. It can be in spiral formation to keep the bushes and trees decorative. The last thing to concern is the safety. Use the electrical tape to cover the sockets and plugs. You can reduce the risk of having fire or electrical shortages. 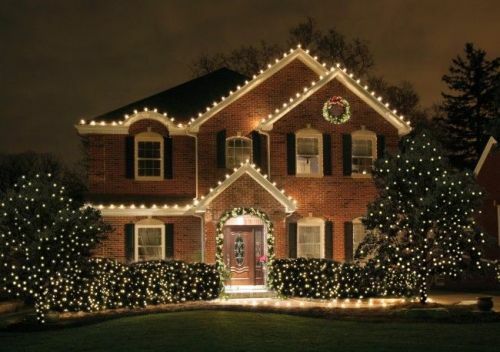 Do you want to add more guides on how to decorate bushes and trees with Christmas lights?